Every summer, McGraw hosts interns in our Shooting Sports and Fisheries departments – college students who are considering a career in the outdoor industry. Their duties at the Foundation range from guiding clay target shoots and fishing trips to habitat management and work in our Aquaponics Center. This summer’s Shooting Sports interns come from Kansas State University, which offers a four-year degree in wildlife and outdoor enterprise management. Cody Jesse hails from Spring Hill, Kansas, and is working at the Clay Target Center and the Kennel. Breck Winter is from Augusta, Kansas, about 15 miles west of Wichita, and is working mostly on habitat management. Our Fisheries intern is Andy Johnson, from Stoughton, Wisconsin – just southeast of Madison. At least since 2014 , the news has been dire: The West Antarctic ice sheet is losing ice, and its retreat may be unstoppable. It may be only a matter of time (granted, maybe a very long time) before it adds as much as 10 feet to global sea-level rise. Already, ice loss in the region is accelerating, nearly tripling in the past 10 years alone . 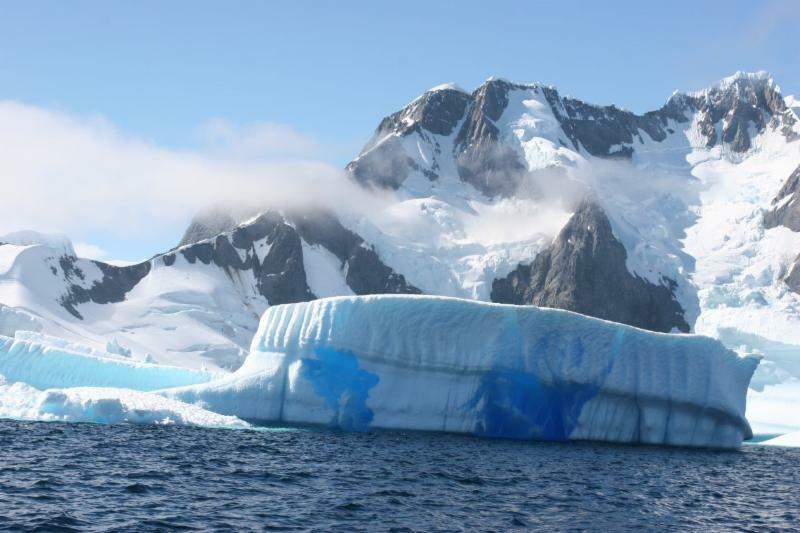 Now scientists say they may have discovered a possible mitigating factor, one that could slow or even prevent the ice sheet’s full collapse into the ocean. Namely, Earth’s mantle deep beneath several key West Antarctic glaciers appears to be rebounding, rising upward as the weight of ice on top of it lifts — and doing so at a rapid rate of 41 millimeters per year, or just over 1½ inches. Silicon Valley is booming, and longtime residents are being driven out everywhere. But only in Shoreline Park are the newcomers eating the natives. A handful of burrowing owls live in this 750-acre wildlife and recreation area, deep in the grass. As the breeding season begins, they are among perhaps 50 left in Silicon Valley. 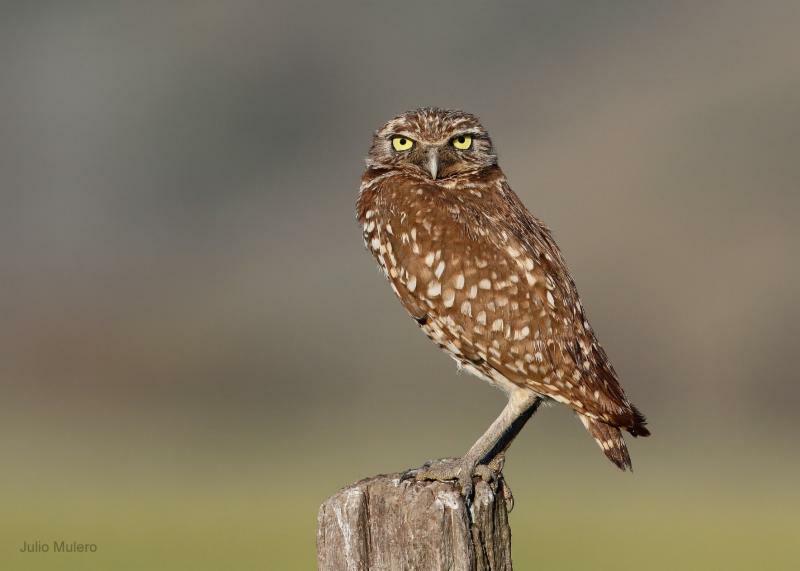 A California species of “special concern ,” burrowing owls nest in the ground. That makes them especially vulnerable. Death strikes hard at Shoreline. The remains of an owl — a leg, a wing, a few scattered feathers — were found here in 2015, shortly after a feral cat was seen stalking it. Another owl was discovered dead near its burrow, and a third disappeared that year and was presumed killed. That was fully half the owls nesting in the park. Imagine discovering that a U.S. government agency was operating a 90-year-old program designed with the best of intentions, but wasted a precious commodity. Suppose, for example, that to help out wheat farmers during the Great Depression, the Department of Agriculture began to buy wheat, ship it down the Mississippi River, and dump it into the Gulf of Mexico. And suppose you learned it was still going on today, nearly a century later. Believe it or not, that is a good analogy for what is happening today with the Mississippi River. 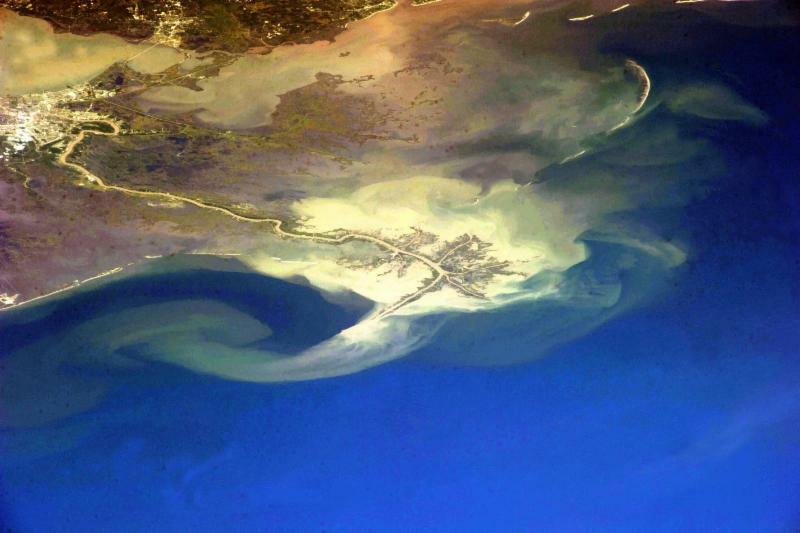 Right now, 100 million tons (90 million metric tons) of suspended sediment flow downriver annually, destined for the gulf and guided by levees built by the U.S. Army Corps of Engineers in response to the great flood of 1927 . While this complex levee system helped reduce flood-related problems, it also contributed to conditions that have allowed the loss of 40 percent of America’s coastal wetlands. The white head of a bald eagle against its massive, dark-brown body makes it impossible to mistake for any lesser bird. The raptor is so distinctive, in fact, that on June 20, 1782, Congress decided to use it for the Great Seal of the United States. More than 200 years later, we continue to celebrate this iconic bird. But there’s more to this bird than just good looks. From its craggy talons to its sharp vision to its unique mating rituals, this is one amazing bird. Here’s why they’re so special. 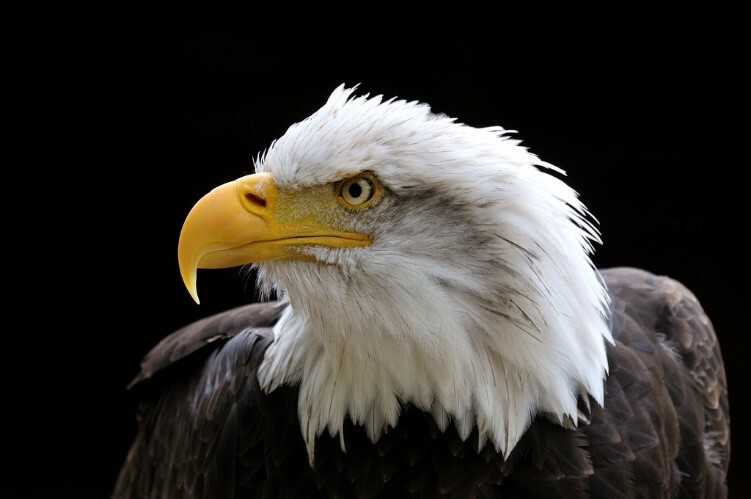 Apex Predator: Bald eagles rule the sky. They are so dominant that they don’t even have to hunt for themselves and will often scavenge for carrion or steal the kills of other birds. When they do hunt, bald eagles typically glide just above the water and snag fish from right beneath the surface instead of making plummeting dives like falcons. Protecting eagles from the threat of extinction is a conservation success story that we must prudently safeguard for future generations to come.